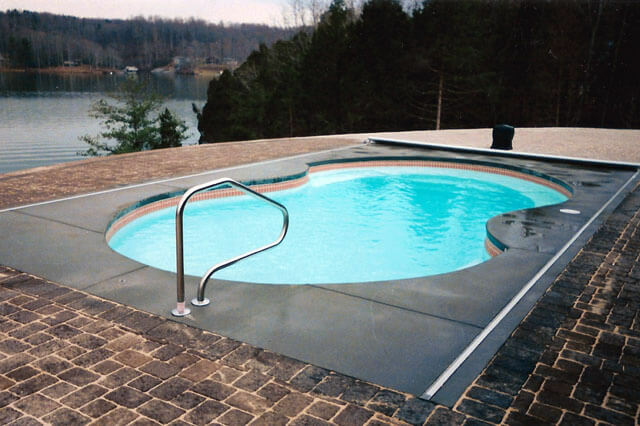 Since 1984, our dedication to customer service and quality installation makes our company your one stop pool and spa location in Southwest Virginia. Tour this site and see our large selection of spas, pool products, accessories, chemicals and more!! Little River Pool and Spa has over 30 years of both inground and above ground pool experience. We specialize in first-rate, quality pool construction. 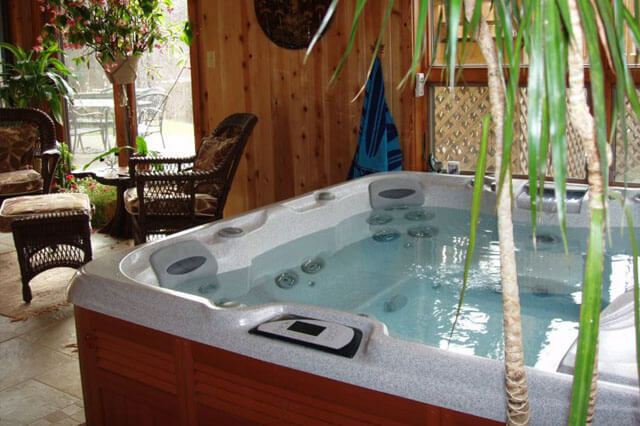 We feature only top of the line spas by Dimension One Spas and Sundance Spas. Let the power of water help you relax, recharge and regroup. 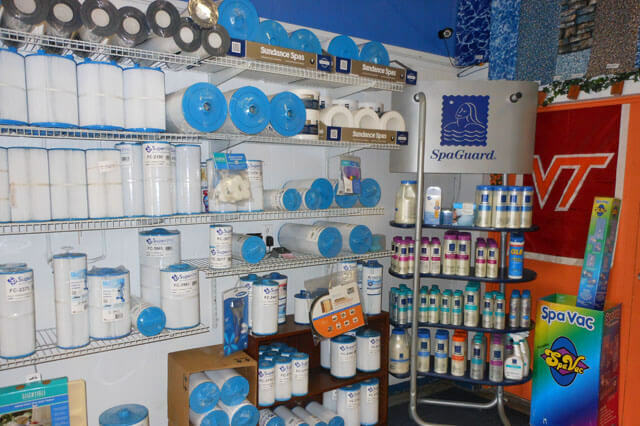 We carry top quality pool and spa products and chemicals in our Christiansburg location. "Our total experience from purchase to completion surpassed our expectations." "Your team excelled in delivering quality products, professional service and surperb installation!" Copyright © 2019 Little River Pool & Spa. All Rights Reserved.